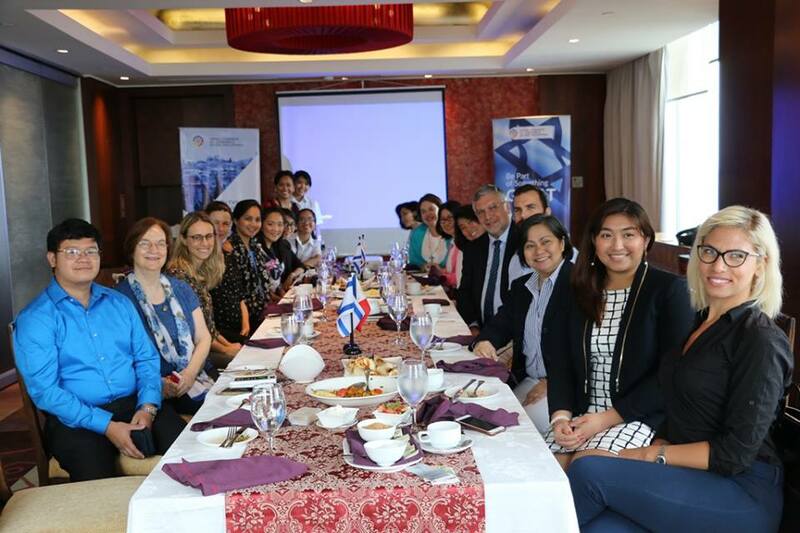 In celebration of women’s month, the Israel Chamber of Commerce of the Philippines (ICCP) gathered successful women entrepreneurs from the tech industry, government, and nonprofit sector for an intimate breakfast meeting with Effie Ben Matityau, Ambassador of Israel to the Philippines. 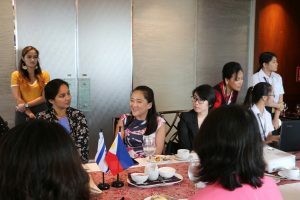 During the breakfast meeting, which took place at the Makati Tower Club, the women entrepreneurs discussed business, the importance of empowering women, and the need for female business owners to support each other. 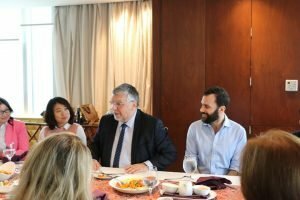 Ambassador Matityau emphasized the need to learn from history and the mistakes of previous generations in the way they used to treat women. 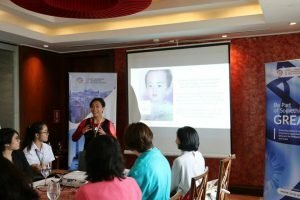 “If there’s no gender equality, a nation will lag behind everyone,”Ambassador Matityau said. He added that the world is no longer a “muscle society” and that women play a role in shaping a nation to its full potential. “There are people that don’t see it that way” said Itamar Gero, President of ICCP. He doesn’t see the difference between men and women and added that women shouldn’t be paid less than men on the basis of gender. “I have worked with a lot of women in this table in some form or another, most especially Diane since it’s actually a big part of IdeaSpace,” said Katrina Chan, Director of Qbo Innovation Hub. She told the assembly how IdeaSpace, together with The Department of Trade and Industry (DTI), helped launch Qbo. Captain Irene Mora, a pilot and entrepreneur, is part of the Wings of Hope Foundation, an aviation nonprofit that implements humanitarian programs around the world. She shared how, at a young age, she wanted to become a pilot and have her own airplane. “Precisely 20 years later, I came back to the Philippines. I have my own airplane, speak seven languages and now my dream became a reality,” she said. She was encouraged by her family to become a pilot and discussed the discrimination she faced when she returned to the Philippines from the United States to convert her pilot license. One of the first questions and comments she heard were: “Who are you? Who sent you here? 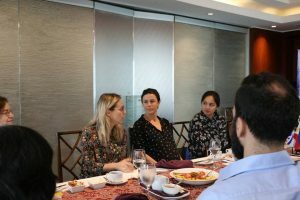 This is a male-dominated field.” Ms. Mora recalled the struggles of getting her pilot license in the country, but that didn’t stop her from pursuing her dreams here in the Philippines.